 Home - Woolshed Imaging Pty. Ltd. Check out what projects Woolshed Imaging has recently completed. When we craft your wedding film, we endeavour to tell your story. Let us help tell yours.